The festive season is well underway. So I thought I’d share my tip on keeping your glittery eye shadow in place, keeping you ‘selfie-ready’ and free to party all night long! Always prep the eyes before applying eyeshadow. There are lots of really good primers on the market. I use one by MAC called Painterly Pot. Urban Decay and Smashbox also do great primersthat last all day. 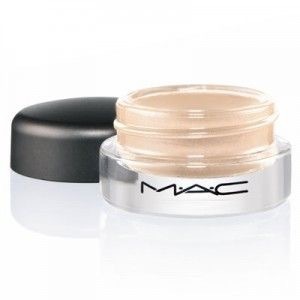 To keep that all important glittery eyeshadow in place spray your eyeshadow brush with MAC’s Prep+ Prime+. Pat any excess solution onto the back of your hand. Gently dab the brush into the eye shadow and apply on your lid. Keep applying the eye shadow until you achieve the density you desire. Then apply your eyeliner and mascara.